My session will give you the blueprint needed for LinkedIn Content Marketing Success! By the end of my session you will walk away with: A better understanding of the relationship between your current marketing and LinkedIn Publisher Strategies to create more and better content without creating more work for yourself A blueprint to amplify your content marketing presence The ability to drive more traffic and business to YOUR own media platforms: blog, podcast, website and video channels. Viveka von Rosen is a Cofounder and Chief Visibility Officer at Vengreso, , the largest full-spectrum digital sales transformation provider in the US. 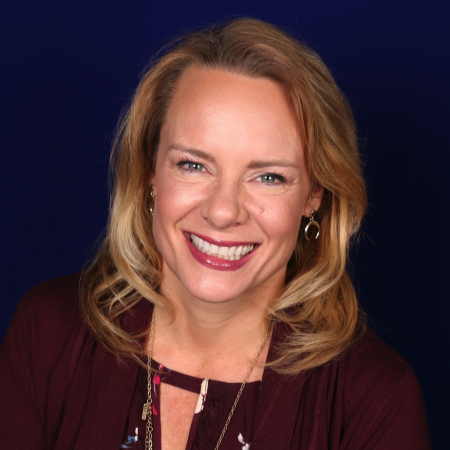 Known as the @LinkedInExpert, she's author of the best-selling book LinkedIn Marketing: An Hour a Day & LinkedIn: 101 Ways to Rock Your Personal Brand. Viveka is a contributing expert to LinkedIn's official Sales and Marketing blogs and their "Sophisticated Marketer's" guides, and is often called on to contribute to publications like Fast Company, Forbes, Money, Entrepreneur, The Social Media Examiner, etc. Viveka takes the LinkedIn experience she has perfected over the past 10+ years and transforms it into engaging and informational training (having provided over 100K+ people) with the tools and strategies they need to succeed on LinkedIn.